Recalling these words of Jesus, in the celebration of the Eucharist, bread and wine become the Body and Blood of Jesus Christ through the power of the Holy Spirit and the instrumentality of the priest. Jesus said: "I am the living bread that came down from heaven; whoever eats this bread will live forever; and the bread that I will give is my flesh for the life of the world. . . . For my flesh is true food, and my blood is true drink" (Jn 6:51-55). Terra Sancta Guild has been provding First Holy Communion gifts to the Christian community since 1965. We offer First Communion Pins, First Holy Communion pendants and First Holy Communion Keepsake boxes. 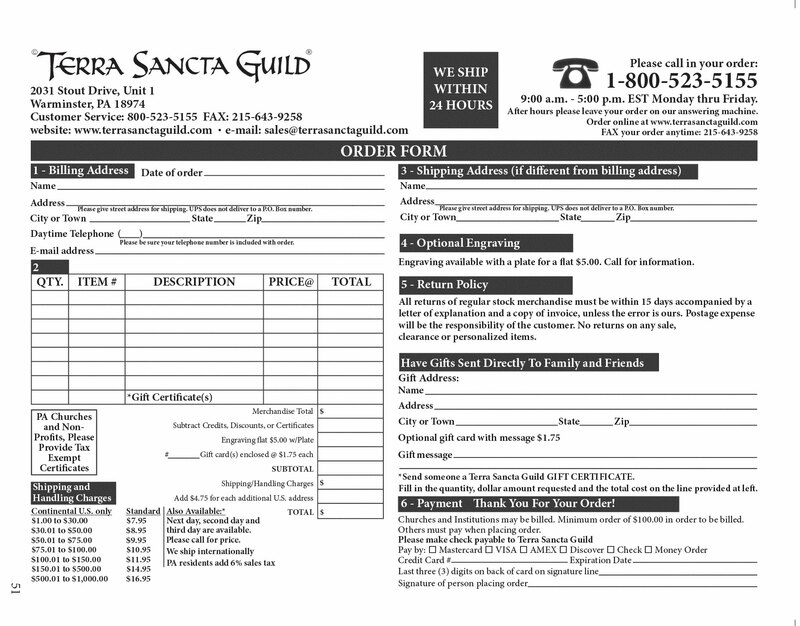 Terra Sancta Guild serves hundreds of retail stores around the U.S. and the world. Our communion medals, pins, keepsake boxes and wall crosses are known for their quality and durability.